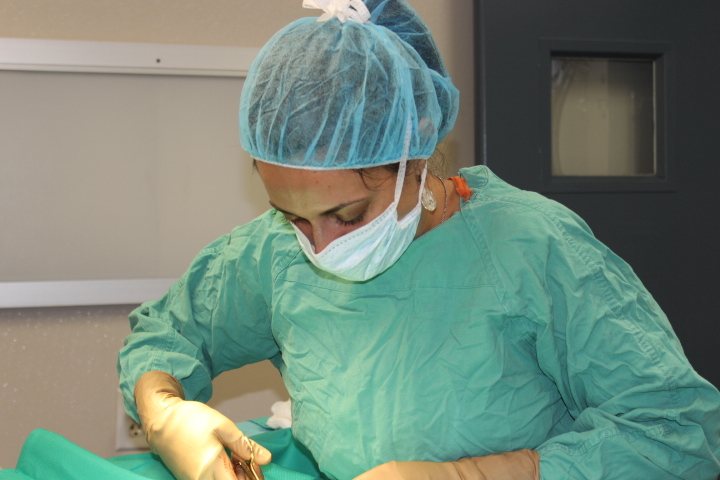 At Villa Park Animal Clinic, we take the surgical needs of your pets very seriously. We understand that bringing your animal companion in for surgery of any kind, no matter how routine, can be difficult. That is why we make it our priority to provide both you and your pet with the very best in compassionate veterinary services. From check-in to check-out, you will find that you feel at ease with us because our highly skilled staff of veterinary professionals truly care. In fact, this is our passion! Our veterinary surgeons are available to perform a wide variety of surgical procedures, from routine spays and neuters to more complex procedures like bone surgery and organ removal. Our patients are carefully monitored before, during and after surgery by our skilled veterinary technicians or pet nurses. Our doctors monitor your pet and insure that they remain safe and comfortable throughout and following the procedure. After surgery, you can expect a phone call to settle your mind that the procedure is complete. We will also work with you to discuss post-operative care instructions as well as implement an appropriate pain management plan. Once you bring your animal companion home, we are always available to you for any questions or concerns that may arise. We understand that watching your pet recover can be a scary time and it is our goal to be there for both of you from start to finish. Dr. Miles has many years of surgical experience and is well-versed in not only routine surgeries but orthopedic surgeries as well.